Location: Home » News » The future of small fine sand recycling machinery is very good. The future of small fine sand recycling machinery is very good. For now, because the application range of small sand recycling machine is wide, small sand recycling machine has good investment environment, small sand recycling equipment in the future prospects are very good. 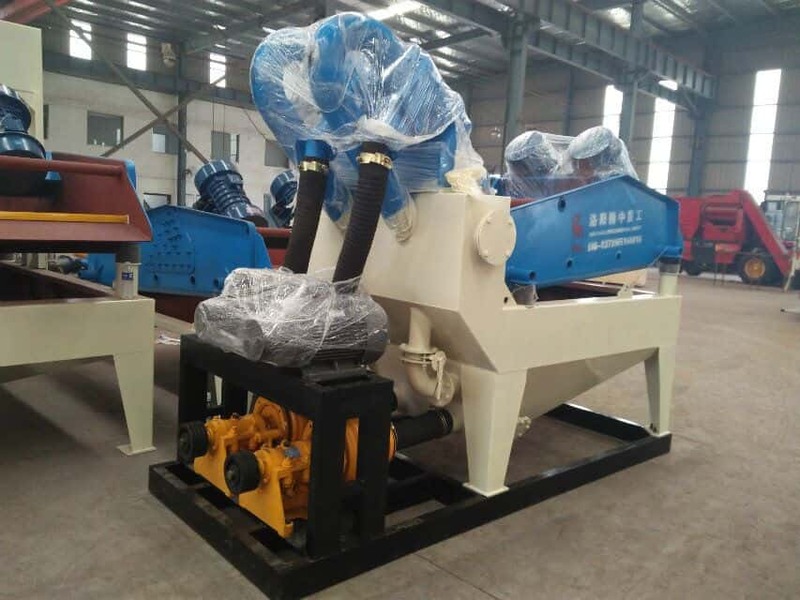 Fine sand recycling machine is widely used in mines, smelting, building materials, roads, railways, water conservancy and chemical industries. The mining machinery equipment of Luoyang LZZG has various types of models. Different models have different characteristics, a variety of mechanical equipment is available for everyone to choose. There are mechanical equipment in the production of machinery, such as fine sand recycling machine, sand making machine, dehydrated sand recycling machine and other common machinery equipment. There are several years in the production of mechanical equipment in longzhong machinery, which has high technology in the production of mechanical equipment and the experience of mechanical production.